Christian leaders in Francophone Africa have very limited access to any written resources. They confirm in their letters that each book offered to these servants of God is like gold to them. During the second “Forum of Evangelists” in West Africa, BLF offered a mini-pack of books to fifteen new mentors of young evangelists. Key pastors have received “leadership packs” during training seminars. 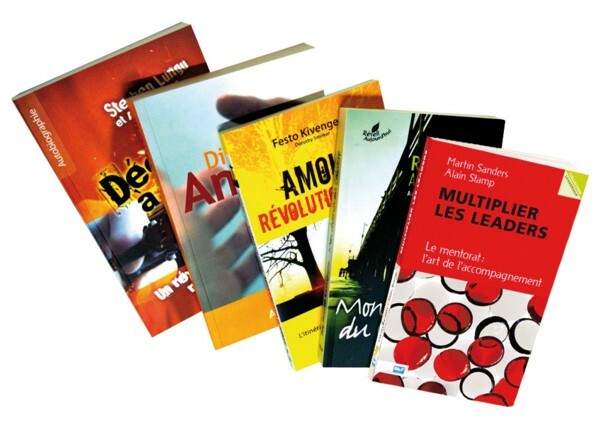 Churches, pastors, evangelists and future leaders all need Christian literature in French. 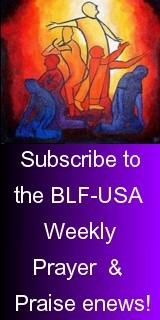 Lessons we have learned during previous distributions have helped BLF refine the scope of each project. Our valuable partnerships in Africa and Haiti offer innumerable opportunities for distribution of appropriate resources to carefully chosen change agents, with opportunities for follow-up. • Provide quality French Christian literature to believers and ministers of God. • Reach regions that have a particularly urgent need for resources, including Africa, Haiti and Madagascar, with other French speaking countries to be considered in the future. • Ensure that these packs and other free literature will be provided to people and churches that BLF team members or their partners know personally. This personal touch will allow us to know the recipients and provide excellent accountability and reporting. • Distribute literature primarily within BLF International’s existing sphere of influence, with priority given to existing projects. Our sister missions, Forum of Evangelists and several European publishers, are partnering with BLF Europe to create and execute the Five Africa Packs project. Forum of Evangelists will recommend, coordinate and evaluate the couriers who will carry to Africa the books provided by the publishing houses. BLF International has gathered five collections of books, produced in French by BLF Europe and other European publishers. These “Packs” are designed to be given to specific categories of leaders in Francophone Africa. 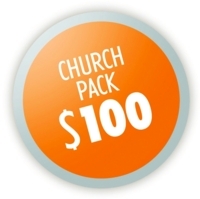 Church Pack - This pack is intended to be a mini library of foundational teaching for churches so that the greatest number of Christians may benefit from them. Pastor Pack - This pack is a small selection of resource books for pastors and church leaders. 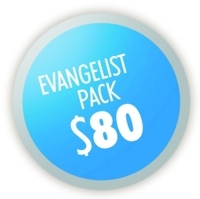 Evangelist 1 Pack and Evangelist 2 Pack - The packs for evangelists will be distributed through the ministry of Forum of Evangelists (FDE) in Francophone countries. FDE holds international events organized in the Francophone areas for the encouragement and multiplication of envangelists. FDE exists in Europe (Belgium, Switzerland, France), Canada and Africa. The first FDE of West Africa was organized in 2011 with 60 participants from six different countries. A second one was held in May 2012 with 300 participants. The Democratic Republic of Congo will be the new FDE location for August 2013. 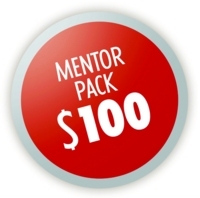 Mentor Pack - One of the values of the Forum of Evangelists is to participate in the multiplication of evangelists. In order to attain this goal, a workshop was organized on mentoring at each FDE. Following the workshop, communities of mentors were established— those who invest themselves in the multiplying of leaders and evangelists. This project of creating mentoring communities was developed in partnership with Leighton Ford Ministries (LFM) and FDE International. What an opportunity! We ask for your diligent prayer - that each recipient will use these books for maximum impact. Our African pastor partners are SO thankful for these book packets. (Check out our video online: African Pastors Testimony - a great short testimony of praise). We invite you to become a partner with your financial gifts. God is so good to us - we can so easily get any kind of Christian themed books here in the USA. 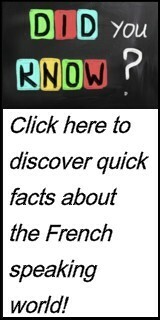 But that is not true in African French speaking countries. Please pray and give of your resources as God would guide you.